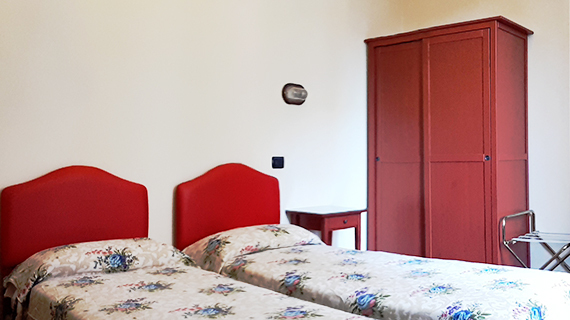 Our rooms are all equipped with wi-fi internet, smoke detectors and private bathroom with shower or bathtub, hairdryer and emergency alarm. They are also complete with heating, air conditioning, direct dial telephone, minifrigobar and TV. 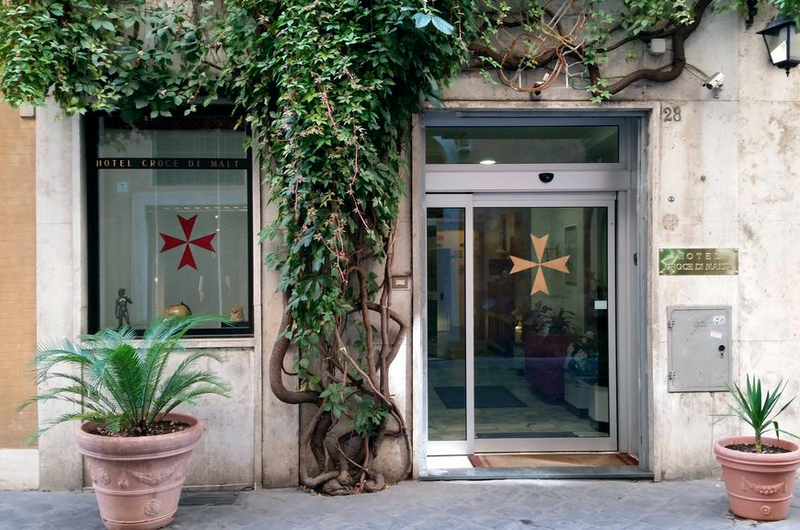 Air-conditioned room with a flat-screen TV, a minibar and a private bathroom. 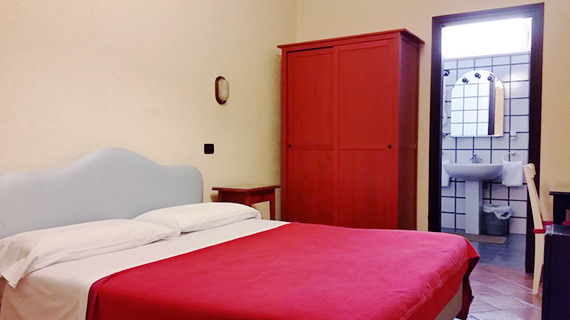 Room facilities: Safety Deposit Box, Air Conditioning, Desk, Heating, Tile/Marble floor, Hairdryer, Bathrobe, Free toiletries, Toilet, Bathroom, Bath or Shower, Bidet, telephone, telephone wake up, flat-screen TV. Minibar drinks, extras towels/sheets, fan and wi fi connection are available for a fee. 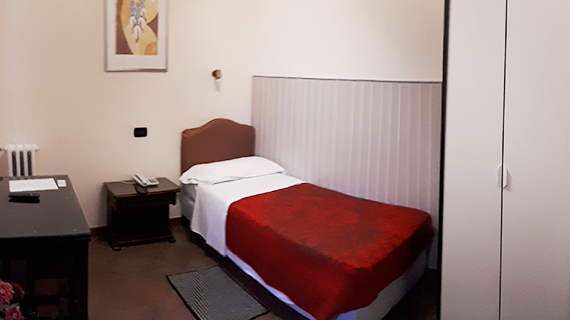 Room facilities: Safety Deposit Box, Air Conditioning, Trouser Press, Desk, Heating, Tile/Marble floor, Hairdryer, Bathrobe, Free toiletries, Toilet, Bathroom, Bath or Shower, Bidet, Telephone, Flat-screen TV, Minibar drinks, extras towels/sheets, fan and wi fi connection are available for a fee.